1 of 33 · Buddhist pagodas. 2 of 33 · Buddhist pagodas. Inthein's Shwe Inn Thein Paya. 3 of 33 · Buddhist pagodas. 4 of 33 · Buddhist pagodas. 5 of 33 · Buddhist pagodas. 6 of 33 · Buddhist pagodas. 7 of 33 · Buddhist pagodas. 8 of 33 · Buddhist pagodas. East gate prayer hall at Shwedagon Paya. 9 of 33 · Buddhist pagodas. Candles lit around Shwedagon Paya. 10 of 33 · Buddhist pagodas. 11 of 33 · Buddhist pagodas. Group of Lisu women celebrating Lisu New Year. 12 of 33 · Buddhist pagodas. 13 of 33 · Buddhist pagodas. 14 of 33 · Buddhist pagodas. 15 of 33 · Buddhist pagodas. 16 of 33 · Buddhist pagodas. 17 of 33 · Buddhist pagodas. 18 of 33 · Buddhist pagodas. 19 of 33 · Buddhist pagodas. 20 of 33 · Buddhist pagodas. Woman applying Thanaka cosmetic paste to Christa's face. 21 of 33 · Buddhist pagodas. 22 of 33 · Buddhist pagodas. 23 of 33 · Buddhist pagodas. 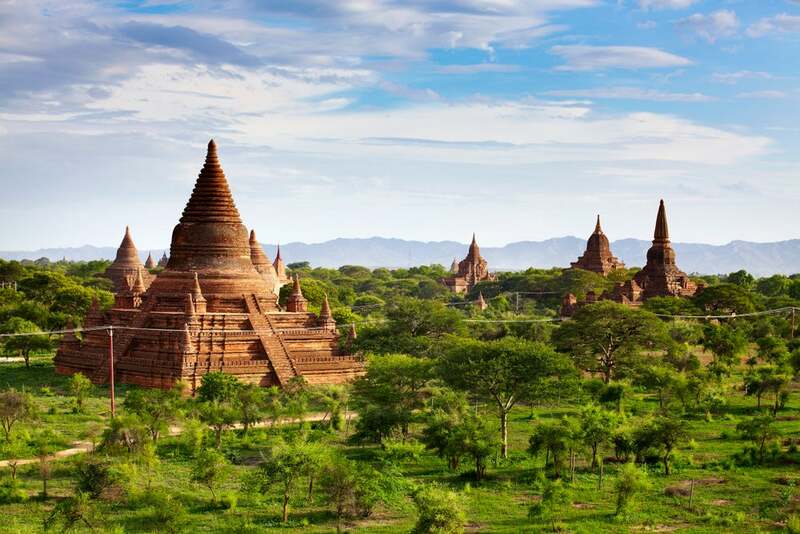 24 of 33 · Buddhist pagodas. 25 of 33 · Buddhist pagodas. Wood used in thanaka cosmetic paste. 26 of 33 · Buddhist pagodas. Girl painting lacquerware in workshop. 27 of 33 · Buddhist pagodas. 28 of 33 · Buddhist pagodas. Captain Thein Swe Oo and his son Min Min on the deck of thier Tai Win ferry travelling on the Irrawaddy River. 29 of 33 · Buddhist pagodas. Young novice monks carrying alms bowls on board a public jeep . 30 of 33 · Buddhist pagodas. Christa grinding up a batch of thanaka cosmetic paste. 31 of 33 · Buddhist pagodas. RV Katha Pandaw riverboat on the Irrawaddy River. 32 of 33 · Buddhist pagodas. 33 of 33 · Buddhist pagodas. Log used to grind thanaka cosmetic paste.